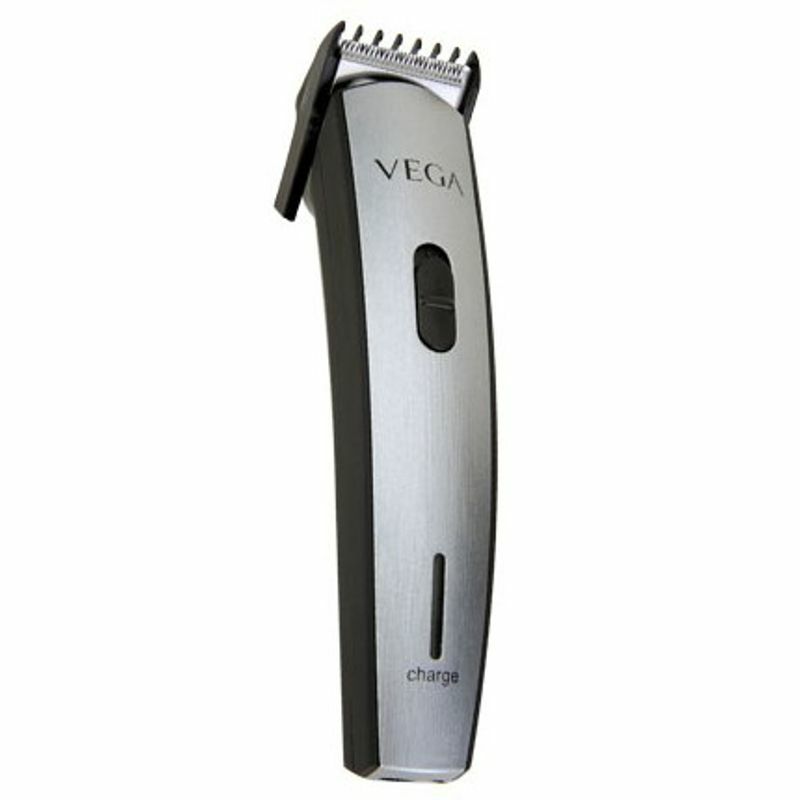 This Vega T?Desire Hair Trimmer can keep your facial and body hair looking neat and clean. When it comes to a quick trim for you facial and body hair VEGA T-Desire beard & hair trimmer helps you to look neat and clean. This beard & hair trimmer is cordless and comes with a charging stand, eliminating the hassle of wires and making it easy to handle and carry around. With five settings comb you can create a different look every time you step out of your home. It has got a ergonomic contour design and with an operational time of 45 minutes. Explore the entire range of Shavers & Trimmers available on Nykaa. Shop more Vega products here.You can browse through the complete world of Vega Shavers & Trimmers .